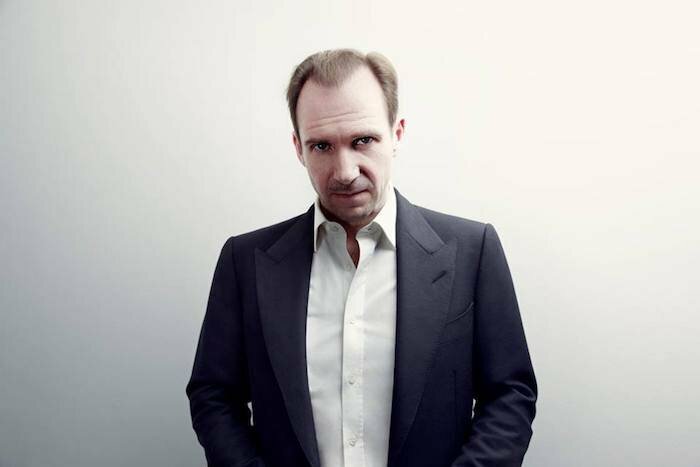 The British actor and director Ralph Fiennes, currently on shoot for a film in Belgrade, has been granted Serbian citizenship, after Serbia’s Prime Minister Ana Brnabic authorised the decision on 7 September. The Oscar-winning actor, best known for his roles in Schindler’s List, The English Patient and more recently Wes Anderson’s The Grand Budapest Hotel, is filming a movie on Soviet ballet dancing legend Rudolf Nureyev in collaboration with the Belgrade Philharmonic and BBC films. Fiennes’ production, entitled The White Crow, is a biography of the ballet dancer’s life that pays particular attention to his defection from the USSR in 1961. Fiennes will play Nureyev’s mentor, the ballet master Alexander Pushkin, with Oleg Ivenko, Sergei Polunin, Adèle Exarchopoulos and several others notable actors making up the rest of the ensemble. Nureyev hit the headlines in July of this year, when the world premiere of a ballet about his life was cancelled at the last minute at the Bolshoi Theatre in Moscow. While the theatre claimed the decision was due to a lack of preparation, many cited the production’s exploration of Nureyev’s homosexuality as the underlying cause.